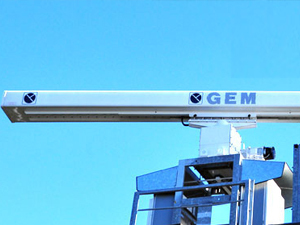 GEM elettronica realizes products conformity assessment on the basis of internal trials conducted in specialized and fitted laboratories. 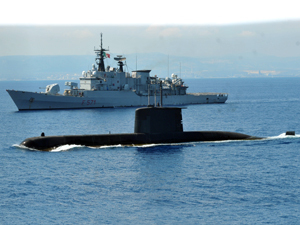 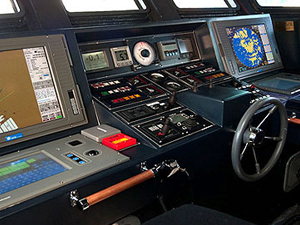 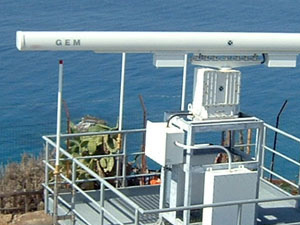 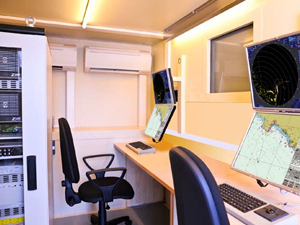 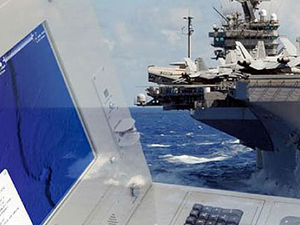 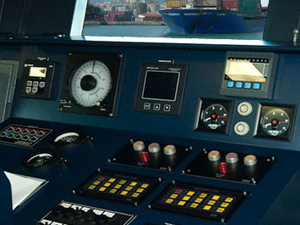 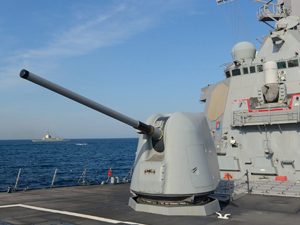 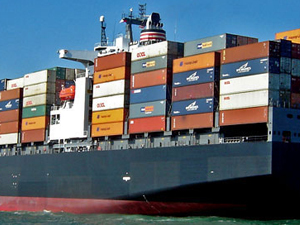 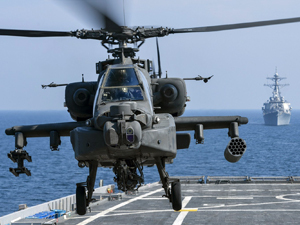 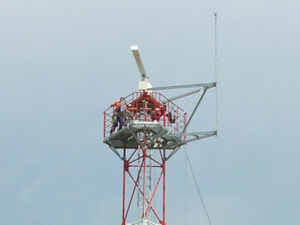 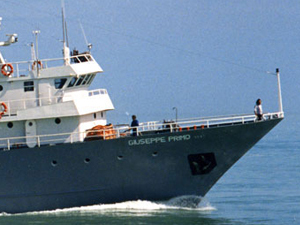 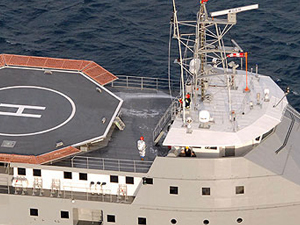 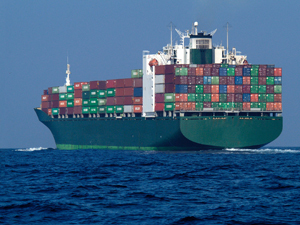 In these labs GEM elettronica performs in-house complete evaluations of the capability of its products to satisfy the requirements of the IEC 60945 Standards on Maritime Equipment Directive and MIL-STD-810 for military applications. 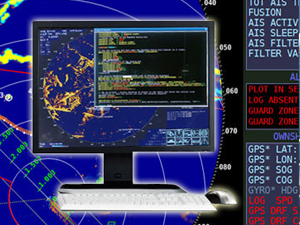 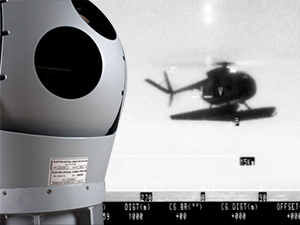 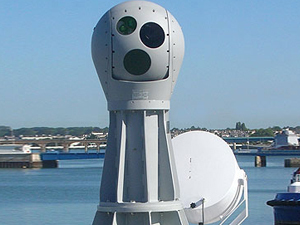 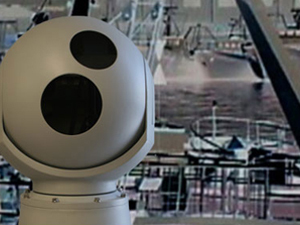 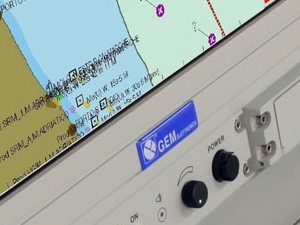 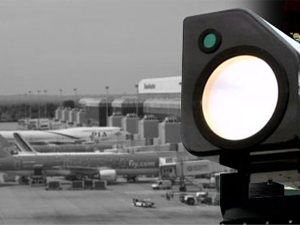 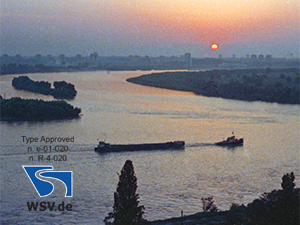 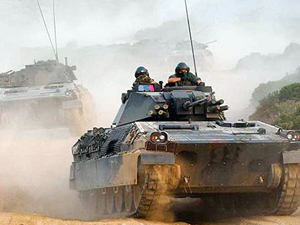 GEM elettronica is specialized in the manufacturing of navigation and surveillance equipment conceived for the defense market and compliant to the rigorous MIL-STD-810 Standard and the ISO/IEC 17025 Standard. 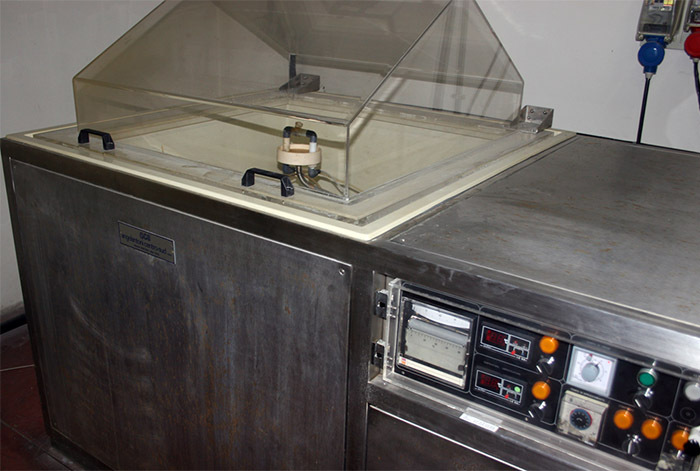 Temperature – humidity chamber simulates environmental effects on a device subjected to atmospheric conditions on a range from -45°C to +90°C. 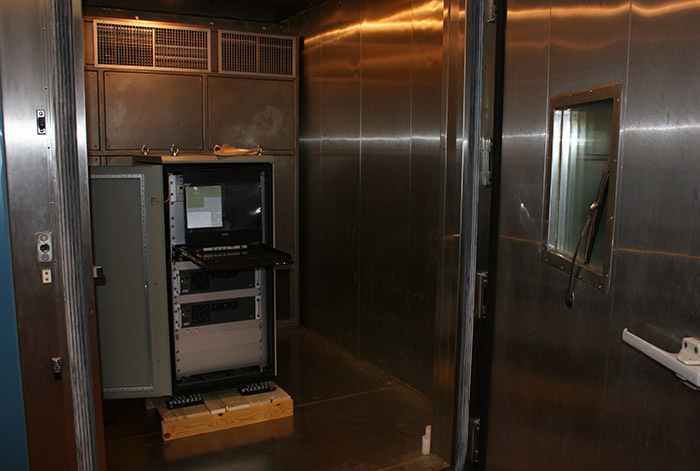 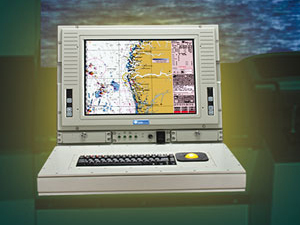 Chambers are computer controlled and are able to generate complex temperature and humidity profiles. 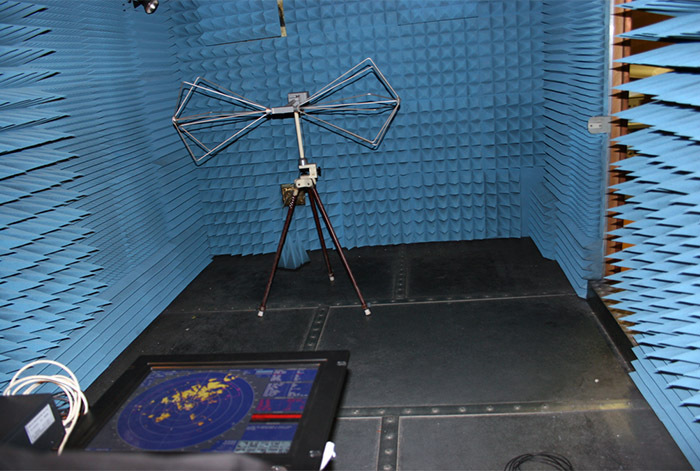 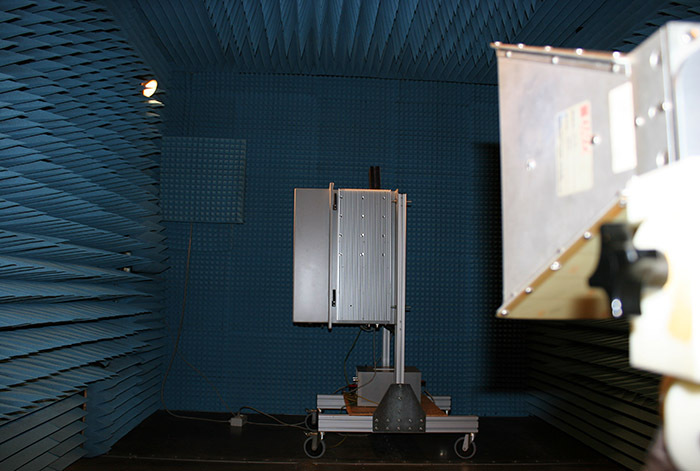 Anechoic chamber allows accurate measure of Electro Magnetic Interference emitted by units under test according to most demanding civilian and military specification. 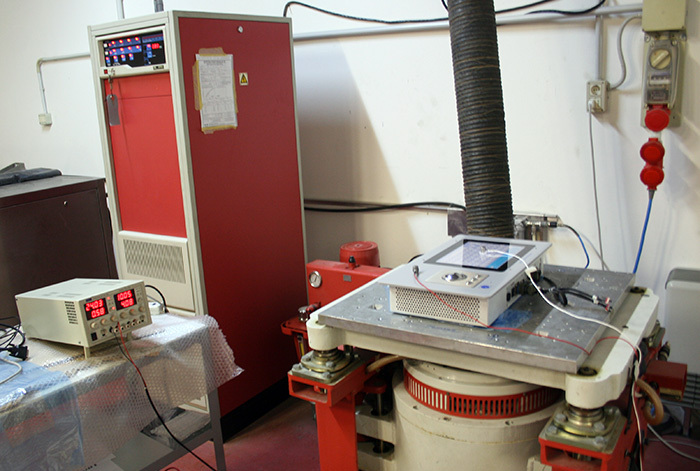 Product qualification requires extended test of performances while operating under heavy vibration or mechanical shock. 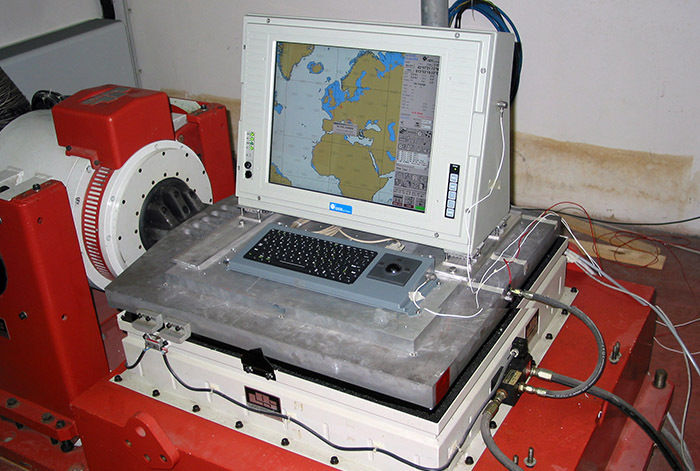 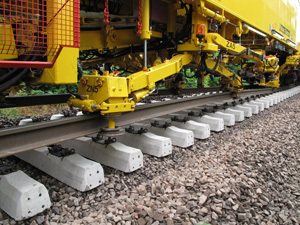 Digital control of the shaker provides a wide range of possible mechanical stress, data recording and analysis. 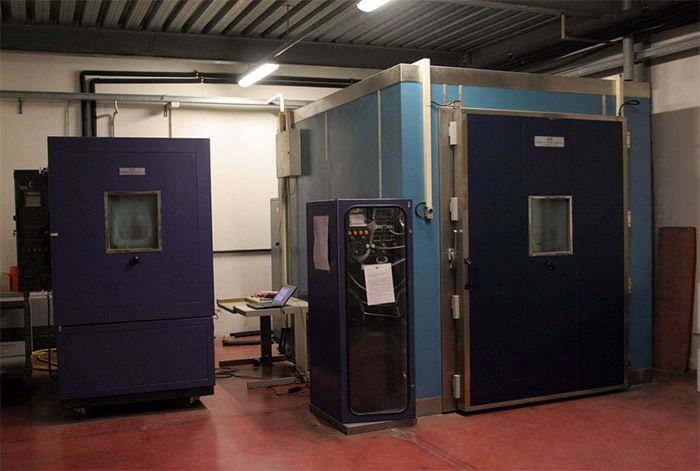 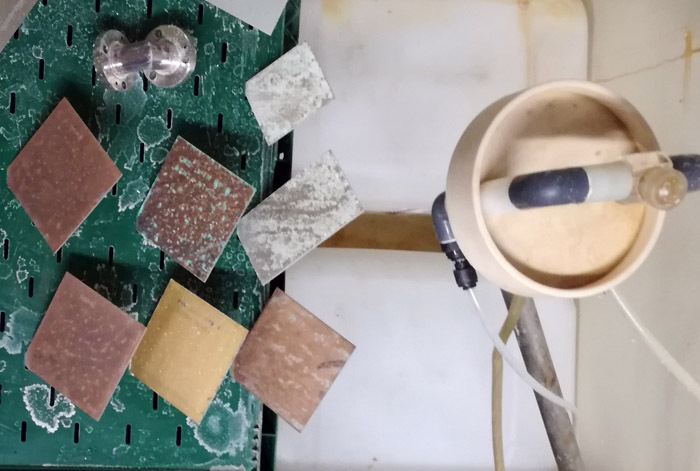 Salt fog chamber simulates exposure of test specimen to extremely harsh environment for extended periods of time and provides corrosion testing according to most demanding civilian and military specification.